Sourcing is everything and we show our passion for making the finest spirits available anywhere by working with family farmers that share our dedication to doing things only one way - the right way. We work with our farmers to select the perfect organic grain stocks to be planted in sustainably managed, certified organic fields. Many of the grains we use are varieties that haven't been in commercial production for many years, having been replaced by genetically modified engineered varieties that require thousands of gallons of chemicals, pesticides and herbicides to survive in the fields. By working directly with small independent farmers, we achieve a level of control and crop history that is unattainable when working with grain brokers and co-ops. Supporting family farms is one of our founding tenets. And we take great joy in proving that Organic crops have a profitable place in today's agriculture, which is dominated by bio-ag corporations bent on replacing every organic or conventional crop with one that has been genetically modified in their laboratories. 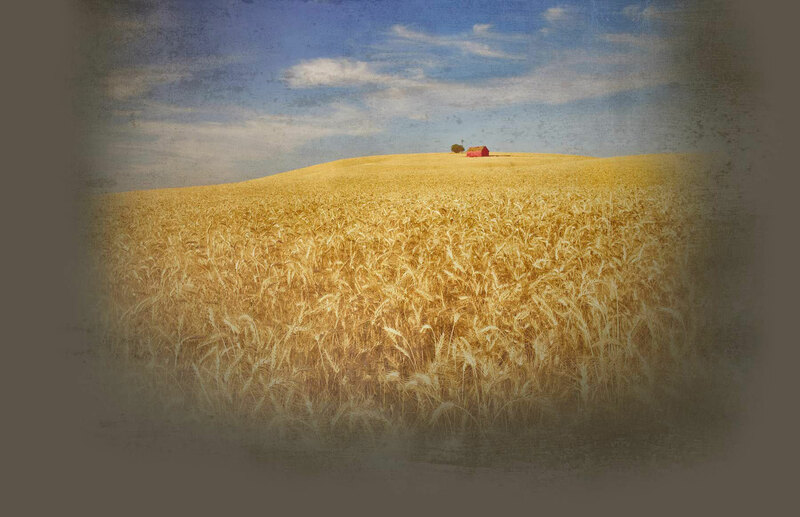 All of our grains are grown on organic farmland in Walla Walla, Skagit and Snohomish Counties, in Washington State. These lands have been farmed organically by the same families for many years, and in some cases, generations. 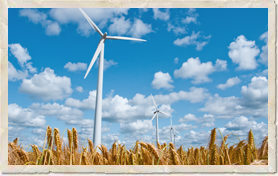 These family farms provide us with USDA Certified Organic soft white wheat, corn, barley and triticale. Washington's soft white wheat is world renowned for its quality, and the organic varieties we purchase are the best available anywhere and at any price. 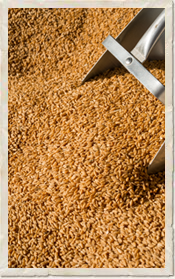 All of our grains are considered “estate grains”, meaning that they are harvested by the farmer and never go through a public grain handling facility where pesticide-contaminated or genetically engineered grain might be introduced. As the quality of the grains we can source is directly connected to the quality of our distilled spirits and the flavors we can achieve, we feel incredibly lucky to have found these successful organic family farmers, and to be able to utilize their grains in such a creative and exciting manner.